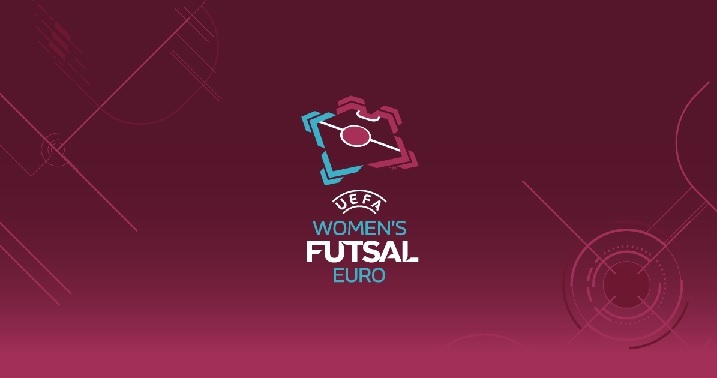 Portugal, Spain, Russia, and Ukraine top their sections to complete the last four of the first ever UEFA Women’s Futsal EUROs 2019. 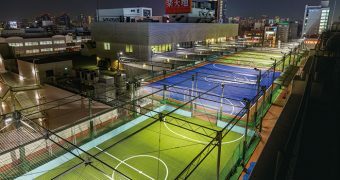 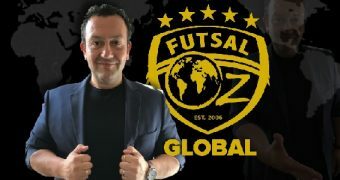 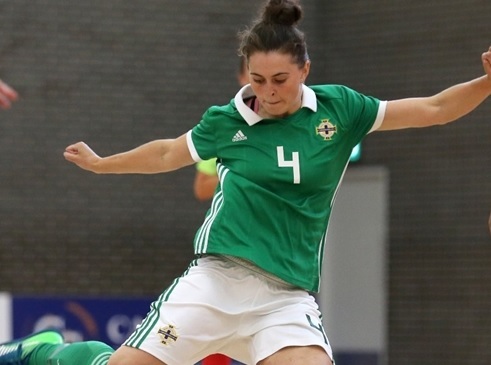 Last year UEFA announced the launch of its first women’s futsal competition for national teams, to be held every two years with initially a four-team knockout final tournament. 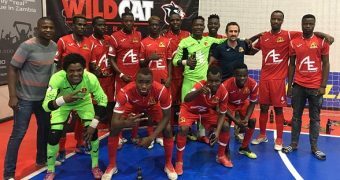 That will be held in mid-February 2019, to be hosted by one of the four qualifiers, which will be picked on 27 September by the UEFA Executive Committee. 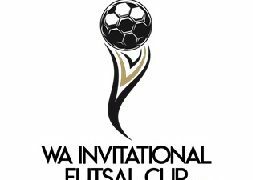 Qualifying began on 21 August with the preliminary round, where the ten lowest-ranked entrants competed for the three vacant places in September’s main round. 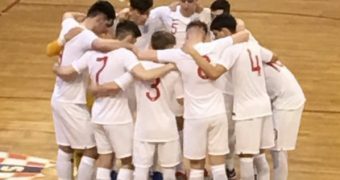 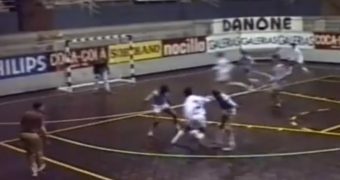 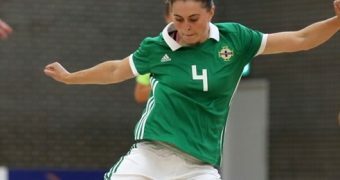 Northern Ireland, playing their first competitive futsal international for men or women, staged the group won by Sweden, with Finland and Belarus coming through the other sections. 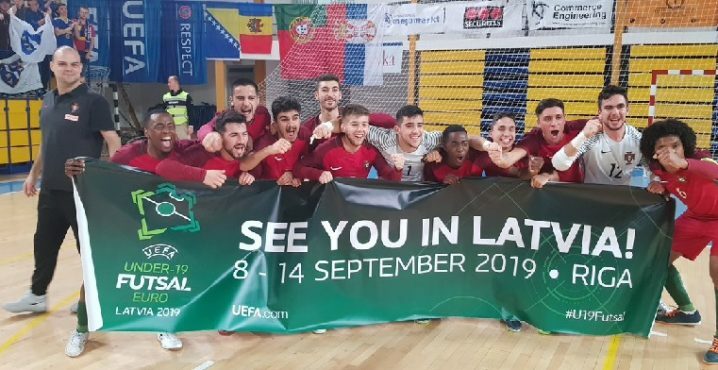 They joined the 13 nations given byes in the main round mini-tournaments, hosted by Spain, Croatia, Ukraine and Portugal. 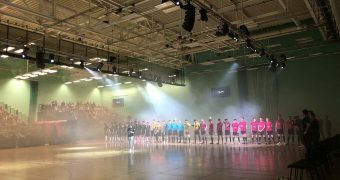 Now, all four nations will be eager to see who will host the competition finals to make more history as the first ever hosts of the competition but especially to see who they will meet and to lift the trophy and cement their names in this growing global sport’s history. 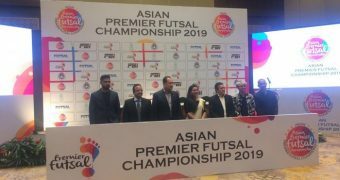 Iran has dominated the AFC Futsal Women’s Championships, defending their title against Japan and it would be great for the women’s game if the winners of both competitions met each other in an exhibition match. 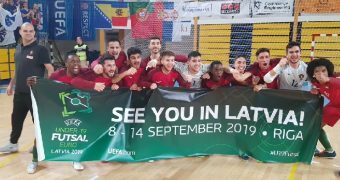 Hopefully, both associations will consider such as match after the winners of the women’s UEFA Futsal EURO is confirmed next February. 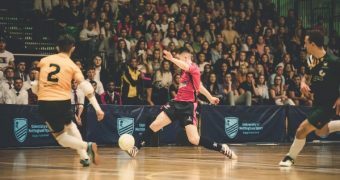 The women put on an entertainment filled main round and we cannot wait to see the finals and to celebrate with the eventual winners. 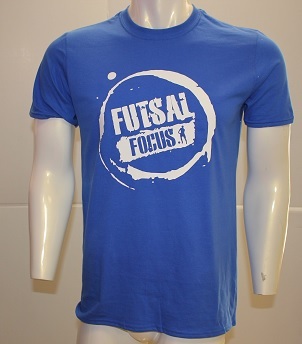 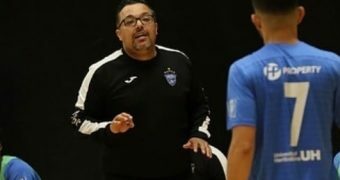 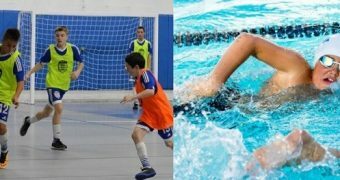 Next up for the women’s Futsal development is the Youth Olympics in Argentina where Futsal has now replaced Football as this prestigious tournament.